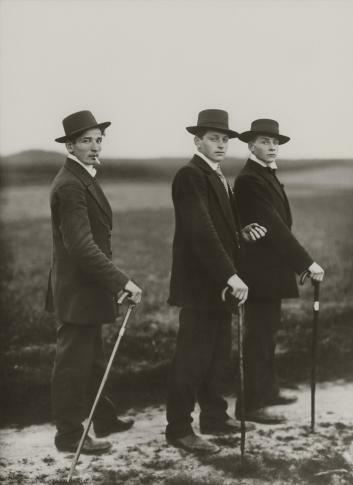 Comprising approximately 150 original photographs, the current exhibition shows a representative cross-section of “People of the 20thCentury”, a unique condensed view of the creativity of August Sander. Included in the selection are all 60 motifs that Sander selected for his first published book, Antlitz der Zeit, along with further examples of the person types that he discovered. All exhibits are high-calibre original prints. Loans come from the Museum of Modern Art, N.Y. and the J. Paul Getty Museum, L.A.